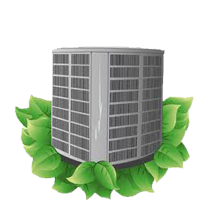 We offer residential and commercial heating and cooling service on all brands of air conditioners, heat pumps, furnaces, fan coils, thermostats, and other A/C parts to residents of the Burbank Area. See our Heating and Air Conditioning Specials for residential services. We are the Burbank CA Air Conditioning Experts!